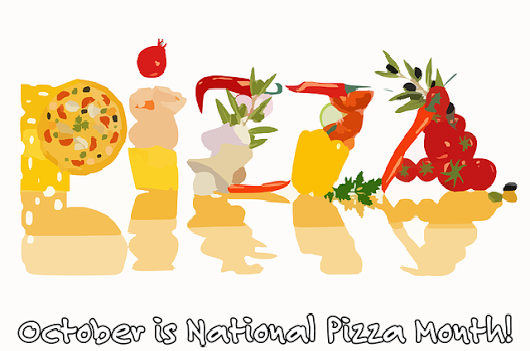 October is National Pizza Month ~ Let's Celebrate! October is National Pizza Month. Let's start the celebration with these fun pizza facts. - - "The longest pizza delivery was from Cape Town, South Africa to Sydney, Australia." - - "Scientists report that eating pizza once a week can reduce the risk of esophageal cancer. It's the tomatoes and olive oil in the pizza." The world will always love, honor, and remember Momofuku Ando (1910 - 2007). He's the man who invented the Ramen instant noodle. 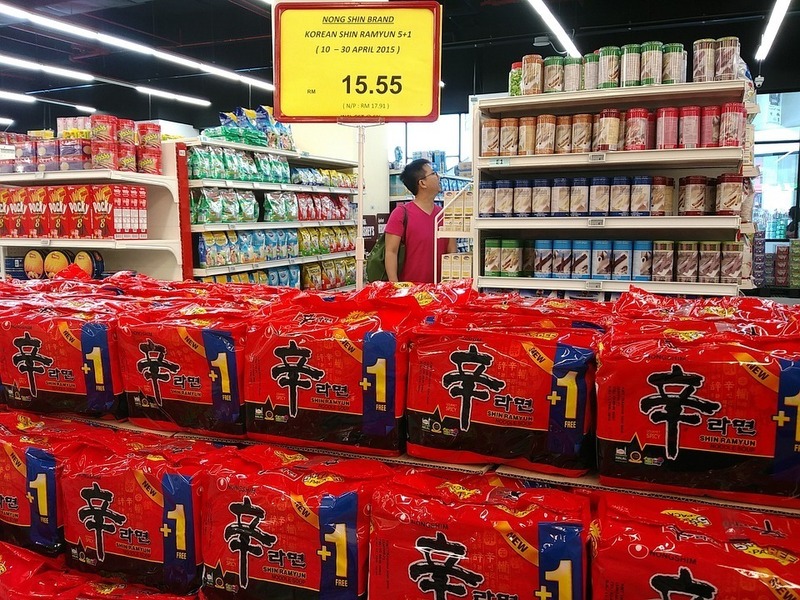 Instant noodles were first marketed in 1958. Cup of noodles didn't come along until 1971. ♦ I was born in 1955. 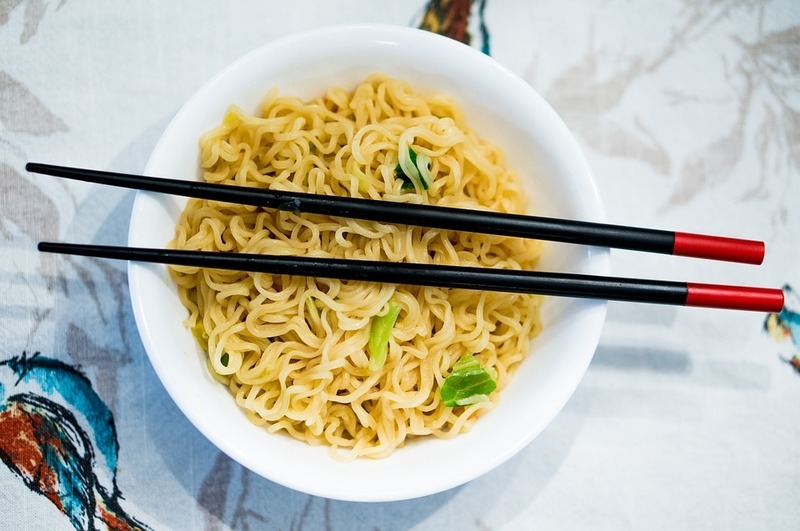 Can't remember when I started eating the instant noodles, but it must have been after the year 2000 and it must have been because one of my daughters who love all things Asian was eating them. 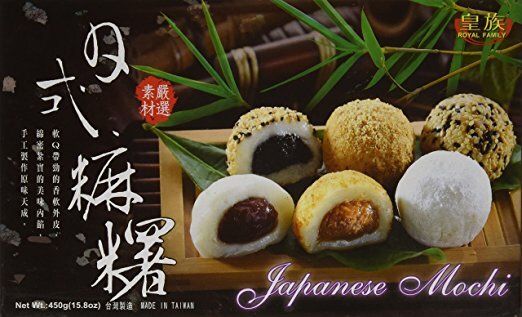 I know I didn't eat them during my childhood, during my years at the University of Miami (the 70s), during the first 25 years of my marriage (2001 is when my last child was born). I did the grocery shopping most of the time and my husband shopped every now and then. So it had to be one of my kids that introduced this food into our home. Can't recall. Just know that instant noodles got added to our grocery list one day and we've been eating them ever since. Said all that to say this. Who would have thought that someone could publish a blog with nothing but reviews of Ramen noodles? 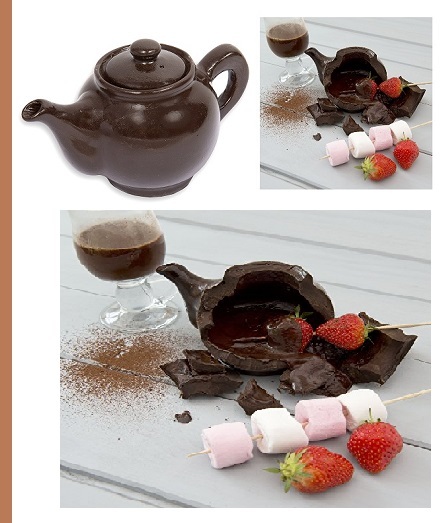 The blog is called … what else? The Ramen Rater. Oh come on!! 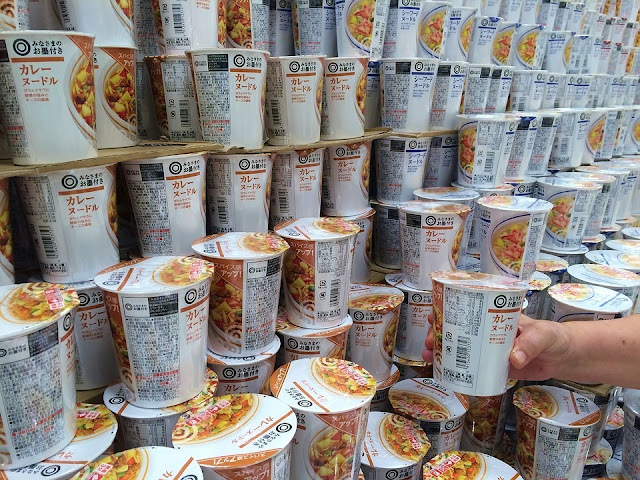 How many packaged instant noodles can there possibly be for you to rate them? What are some of your favorite ways of serving Ramen style noodles?